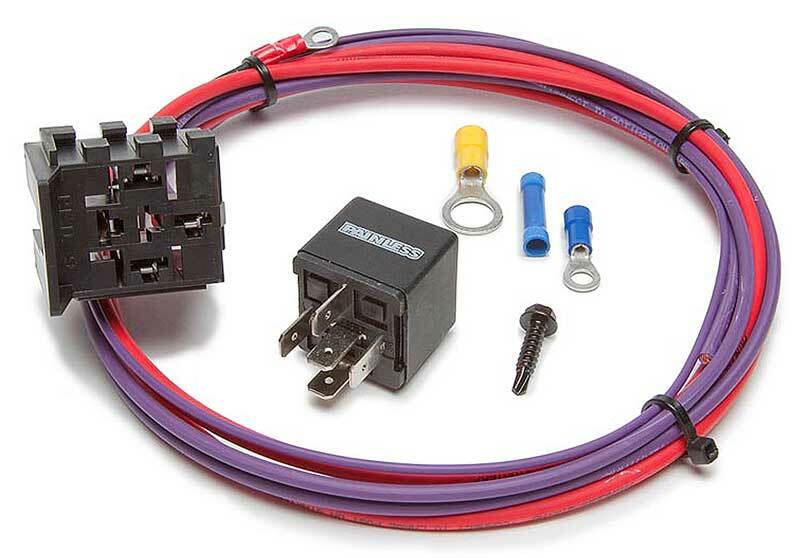 Classic Industries offers a wide selection of Starters & Components for your Chevrolet Caprice. Classic Industries offers Chevrolet Caprice Parts & Hardware, Chevrolet Caprice Aftermarket Starters, and Chevrolet Caprice OE Starters. GM starter bolts for various models. Sold individually.  GM Starter Bolt 3/8"-16 X 1-27/32"
5-piece starter shim set for Chevrolet and Pontiac models. Set includes (1) 1/16" shim, (2) 1/32" shims and (2) 1/64" shims. They are used to shim the starter to the engine block. 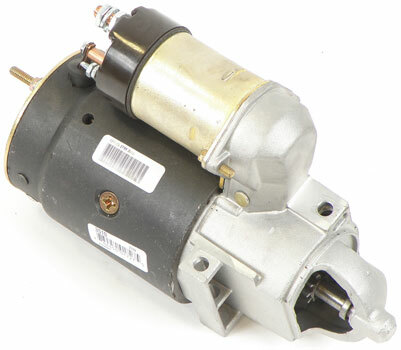 GM Starter Bolt 3/8"-16 X 4-21/32"
The starter motor solenoid commonly needs to be replaced due to heavy use and heat which is generated from the engine and exhaust manifolds. Applications to fit various models. GM starter bolts for various models. 2 required. Sold individually.